CPG offers a wide range of services to various stakeholders. 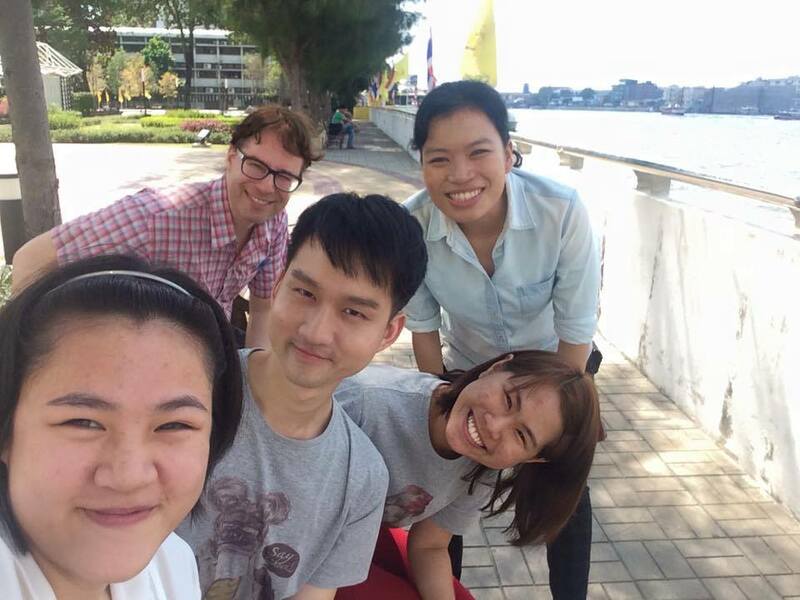 Based on our mission, and thanks to our generous funding by the German Academic Exchange Service (DAAD), the German Foreign Office and Thammasat University, we are able to offer most of our services free of charge. 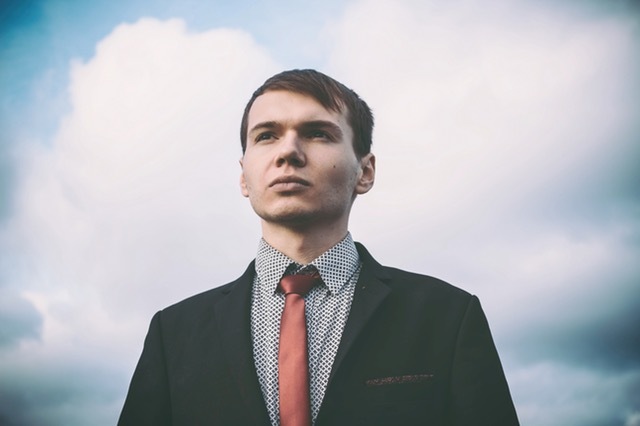 Given our limited human resources, we must, however, be selective in engaging. If you are interested in requesting our services, just visit or contact us to find out what we can do for you. For students, professionals, and scholars, we offer a number of academies and academic courses. Courses and academies are partly organized in the context of our integrated academic education approach to legal studies, and partly in the context of current and emerging special issues of interest. 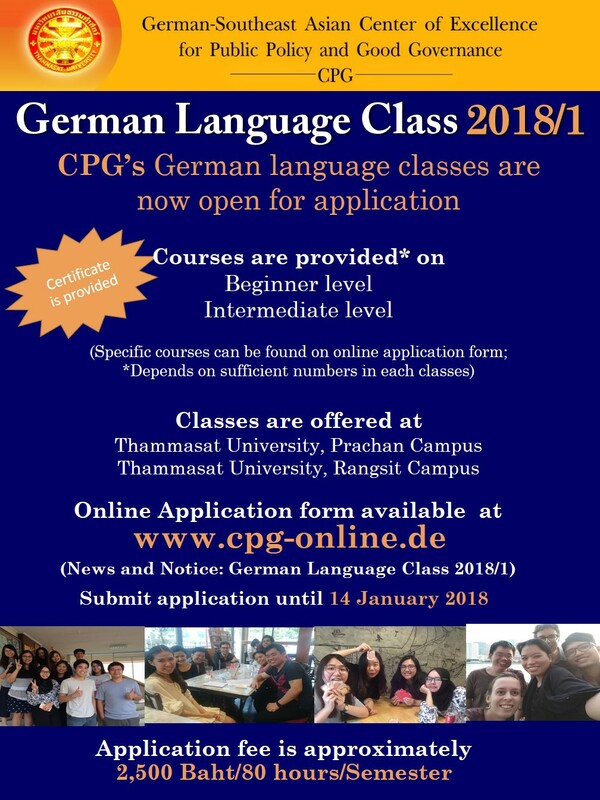 CPG Academies are mainly organized in Germany and Thailand, but also in other Southeast Asian or European countries such as Poland or Indonesia. We offer annual academies on German and European law as well as on Human Rights. Our academies combine lecture, seminar, and workshop components. They are taught by renowned scholars and experienced practitioners, all of them experts in their respective fields. Academies focus on a specific topic and examine it from various angles in order to enable the participants to critically reflect what they have learned. The CPG Summer Academy on German and European Law in Germany is organized once a year at one of the German partner universities: Goethe University Frankfurt, the University of Münster, or Passau University. The Summer Academy is taught in English; a full scholarship available. Summer Academy participants receive ECTS credit points. Participants of this academy attend lectures on general and specific topics of German law as well as European law, taught by leading German law professors. Besides the lectures, participants take part in a rich accompanying program including field trips to legal and political institutions such federal state legislatures, the European Central Bank, various courts, correction facilities, and local government units. Moreover, cultural visits and sightseeing trips further enrich the 10-day program. Participants from Southeast Asia are eligible for a scholarship that covers the plane tickets to/from Germany, accommodations, and meals and transportation in Germany. Previously, successful candidates were selected from Thailand, Indonesia, Malaysia, Myanmar, Singapore and Vietnam. The CPG Summer Academy is usually scheduled for the month of June. The call for applications for the corresponding scholarship is published at the beginning of each year. 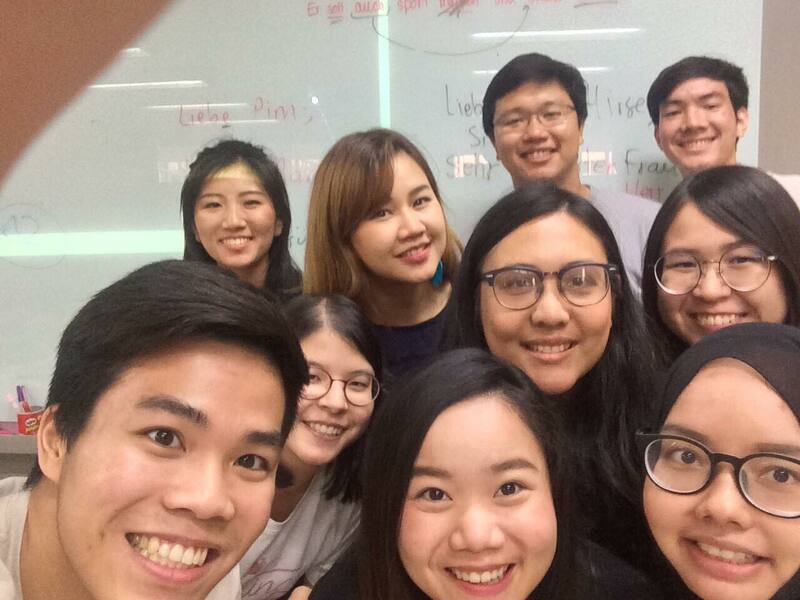 A second annual academy is the CPG Academy on Human Rights, which usually takes place in October or November in Thailand at Thammasat’s Faculty of Law. It is taught in English as well. 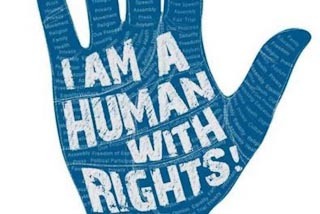 This one-week to ten-days intensive course provides comprehensive and in-depth knowledge on a broad range of fundamental and current issues pertaining to the theory and practice of human rights and human rights defense. Internationally recognized experts contribute with lectures, panel presentations, discussion rounds, and case presentations. The experts include scholars, experts from international human rights organizations, human rights-related state agencies, judges, and human right defenders such as lawyers, activists, and experts from non-governmental organizations. • Human rights in regional and global perspectives. A cultural trip and sightseeing enrich the knowledge obtained during this program, as well. Partial scholarships that cover fees and meals are available. This academy is suitable for students, young academics, and practitioners in human-rights related subjects and fields. Soon CPG will offer a one year full-time MA program on “Global Law and Governance, Geopolitics, and Leadership”. The program will be conducted in a three-semester system and offered both as a thesis and a non-thesis-program. Language of instruction will be English. 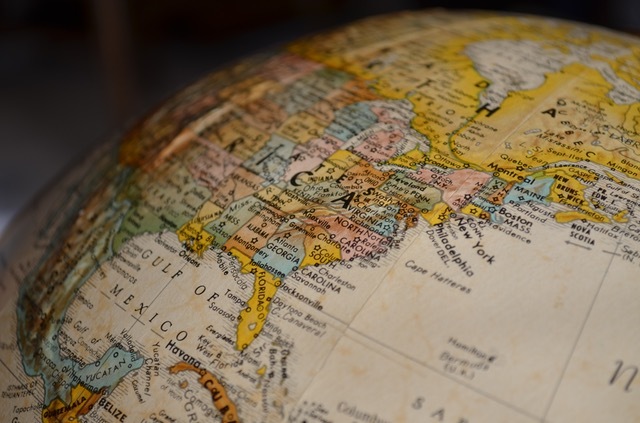 The program offers participants the opportunity to develop a comprehensive understanding of the current challenges, factors, and forces of global ordering. It responds essentially to finding that “the crisis in the concept of world order (is the) ultimate international problem of our time” (Henry Kissinger). This MA program will prepare young leaders to take up the challenge. 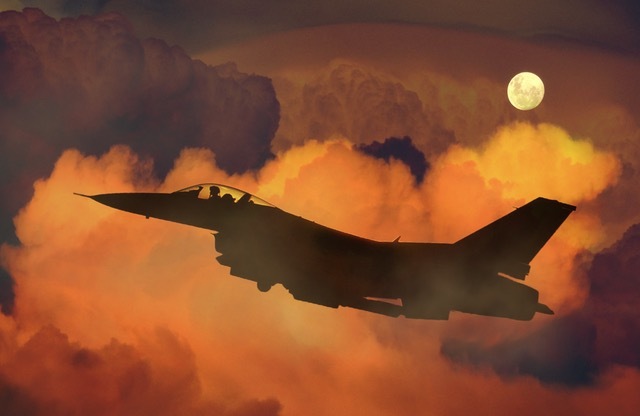 The program is situated at the intersection of law, political science, and economics, and takes a variety of perspectives into account including historical, military, and psychological. It is designed particularly for international graduates and young practitioners who aim to pursue a career in public service, international organizations, politics, or academia. Essentially, the program will be open to all who want to enhance their international experience while preparing for leadership positions. The program is suitable for students of humanities, especially law and political science, and will provide preparatory classes for non-lawyers to acquire the necessary legal foundations. Its core courses will deal with the deep structures, developments, and practices that are shaping global order, with a particular focus on law and governance. It will also focus on the economic forces, historical examples, and geopolitical agendas involved that are, arguably, shifting the global order to “dis-order”. Designed for future leaders, the program will also provide a comprehensive practical understanding of organizational psychology and good leadership and governance in organizations. A variety of elective courses will enable the participants to deepen their knowledge in particular fields. These courses cover selected topics of international and global law, security studies, economic law and governance, and progressive visions of global order such as democracy, human rights, social justice, and ecological balance. With a special focus on leadership functions, the program offers elective courses designed to develop the participants’ skills in exemplary leadership, decision making, human resource management, and advanced negotiation. 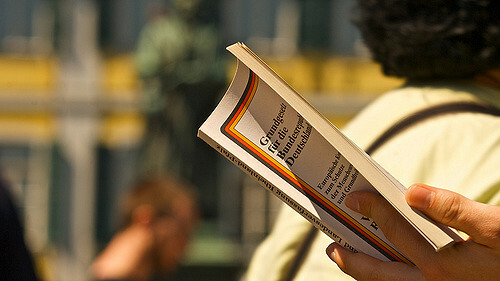 The courses in German law are conducted in English, while also introducing students to a few basic German terms. Classes are held at the Rangsit as well as the Tha Phrachan campus. Usually, beginner level courses are taught in Rangsit, whereas intermediate and advanced courses are taught at the Tha Phrachan campus. 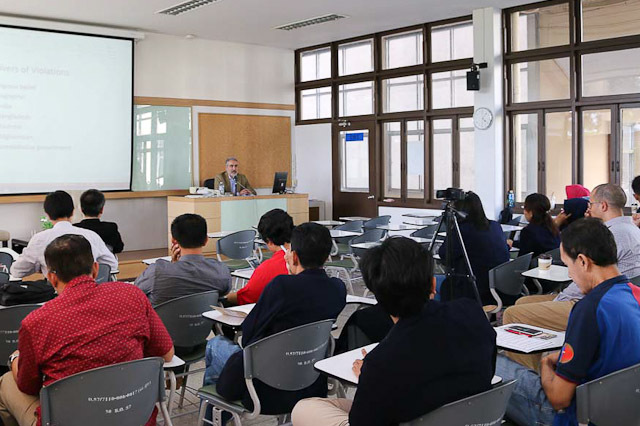 The instructors are professors and lecturers at the Faculty of Liberal Arts, German Department, Thammasat University. We offer scholarships that cover all fees. The scholarship is awarded subject to the condition that students attend the course regularly. For this purpose, a deposit of 2,000 Baht is collected that is returned at the completion of the course. Unfortunately, the deadline for the 2017 German Class is now over. If you wish to apply, please wait for the next academic year in 2018.